Services - American WareHouse Equipment Inc.
Design and layout is vital in creating most of your space while remaining cost effective. 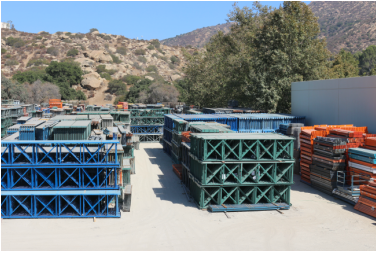 A well designed layout will maximize storage space in your facility and increase production. 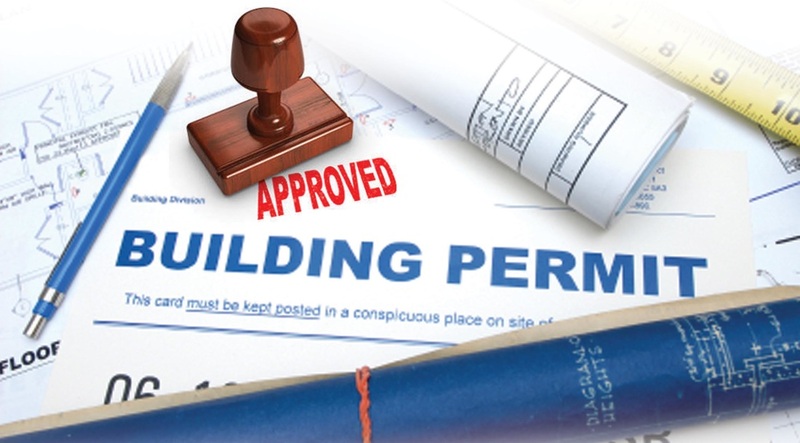 In certain types of high pile storage comes the dreadful permitting process. This process can set you back months in your acquisition of storage equipment. American Warehouse Equipment has mastered the process of obtaining permits from start to finish fast and efficiently for your company. 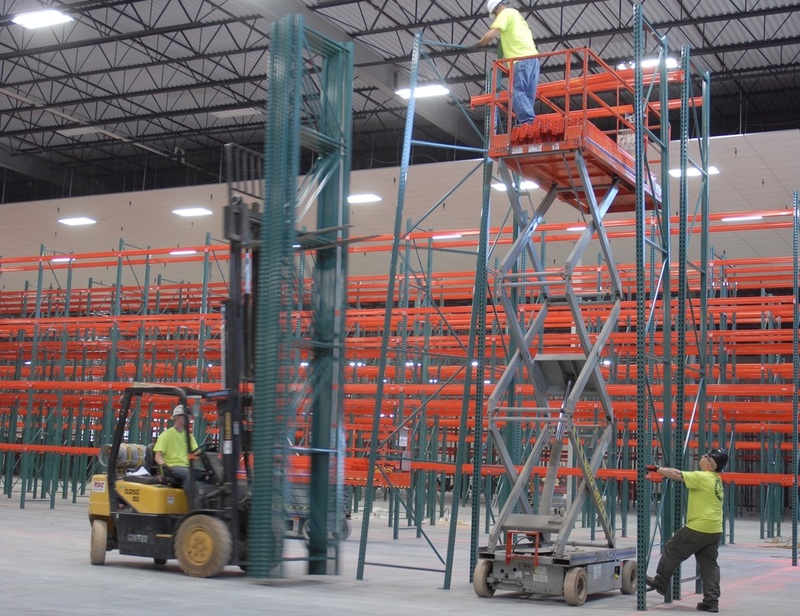 Once the racking system has been purchased, we can provide a professional installation crew that will work safely and efficiently to make sure your rack gets installed the right way and in a timely manor.